I always say Doulton, unlike any other pottery has something for every collector and here is another theme to collect – postcards. 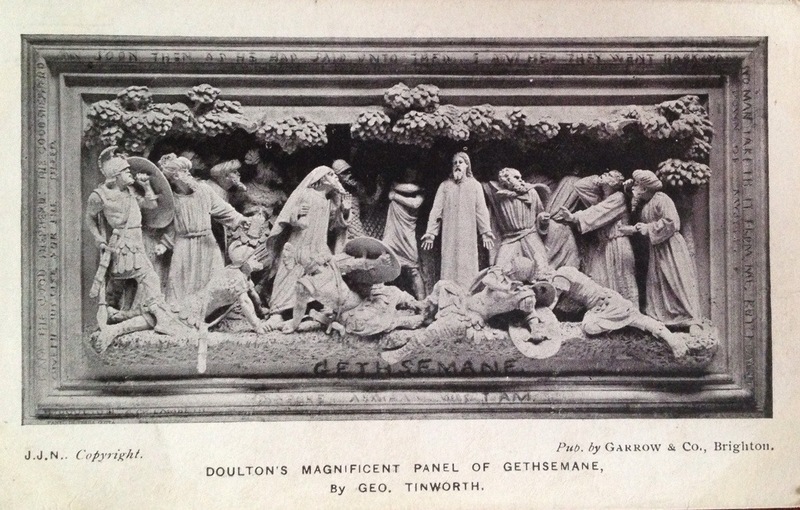 Doulton produced or rather had printed postcards to advertise a number of their wares such as serieswares, Lambeth wares and also figures. Some postcards, like the two illustrated for seriesware are works of art in their own right and can stand along side pieces of actual seriesware in a display. 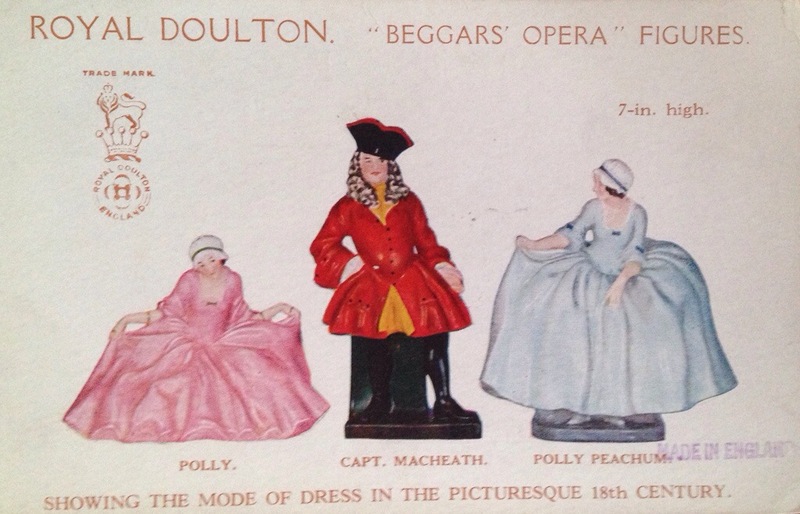 I have not found many advertising figures but this one for the Beggar’s Opera series is a favourite. 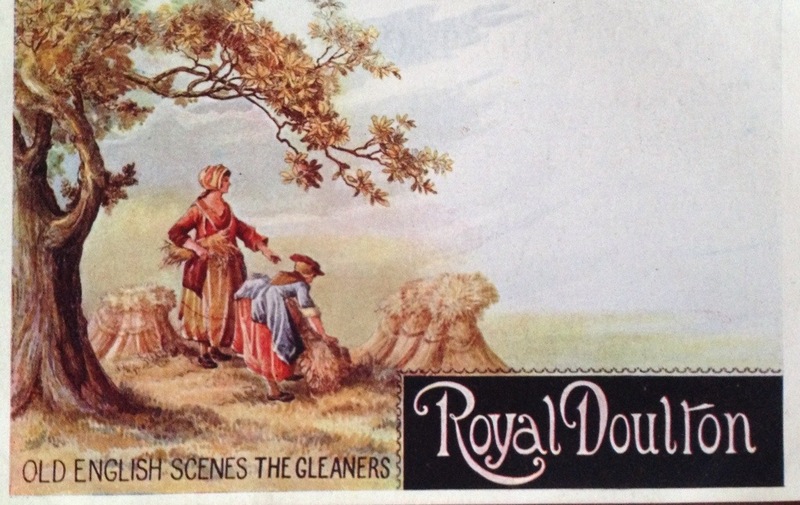 Postcards were produced not only to sell items but to re-enforce Doulton as a world player in the pottery market. Here is a great postcard advertising their Lambeth showrooms. In recent times postcards were produced for the old visitor centre at Nile St. Burslem featuring their artists at work as well as displays and prized museum pieces. 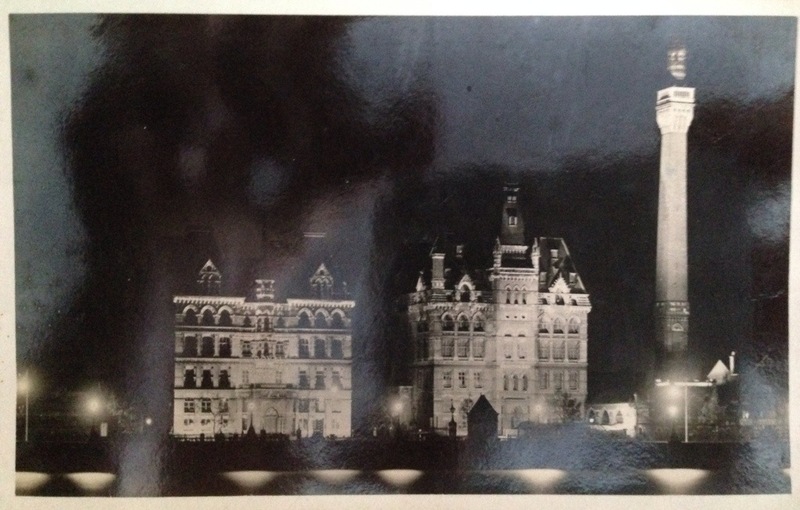 Postcards featuring Doulton were also popular and I have a series of birthday cards featuring Doulton items. 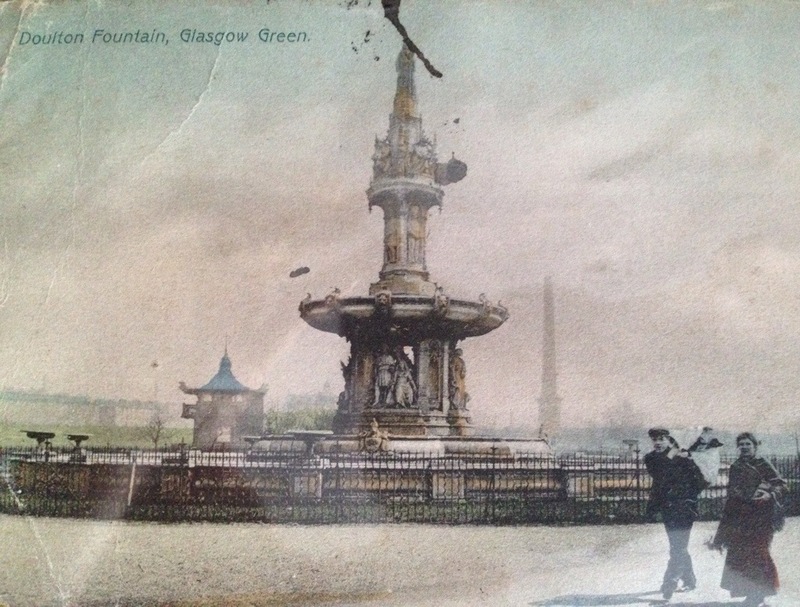 Here is a postcard from Glasgow featuring their famous Doulton fountain. 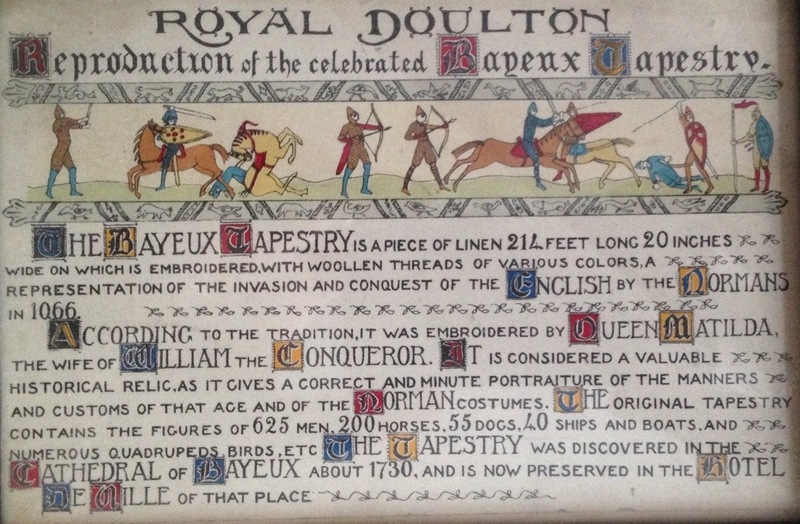 Whatever your interest in Doulton you are bound to find some derivative such as postcards to enhance your collection!